... and dipped in gold bath. 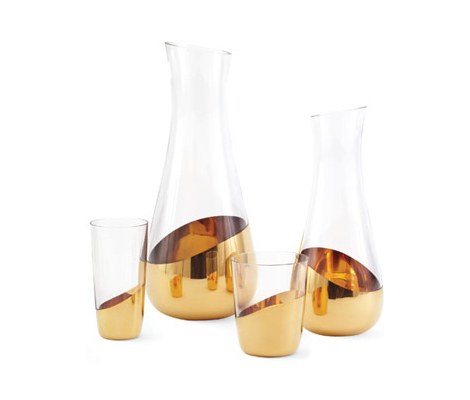 this midas glass set is going into my carafe collection for sure! Can't wait to see all your 'collections'!! !